Mmmmm, jelly beans! Buttered popcorn is my favorite flavor. Care for jellybeans? I love jelly beans. Coconut is my favorite. I put your badge on my site. I hope you will do the same. Nice post, but too sweet for my tooth. Hehehe, getting old now. I could have enjoyed it more if some child in my home hadn't said what it reminds them of. This child recently finished a biology lab on fruit fly life cycles. Ick. Gee - I have some right in front of me. But, no popcorn flavored! 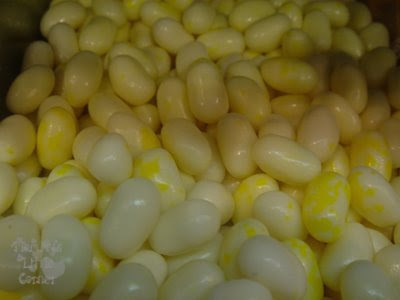 Jelly Beans, What a wonderful choice for MYM. I sure wish I had the internet around when I was a young parent. You have a really nice blog here. nakakatikim lang ako ng jelly beans when there's someone coming from the US. I've never tried that kind but it sounds yummy!